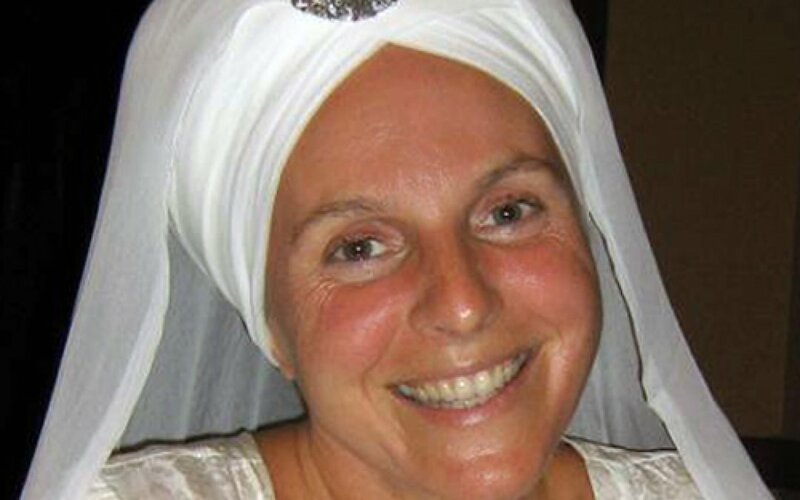 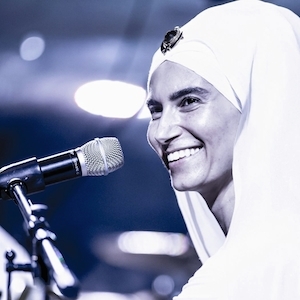 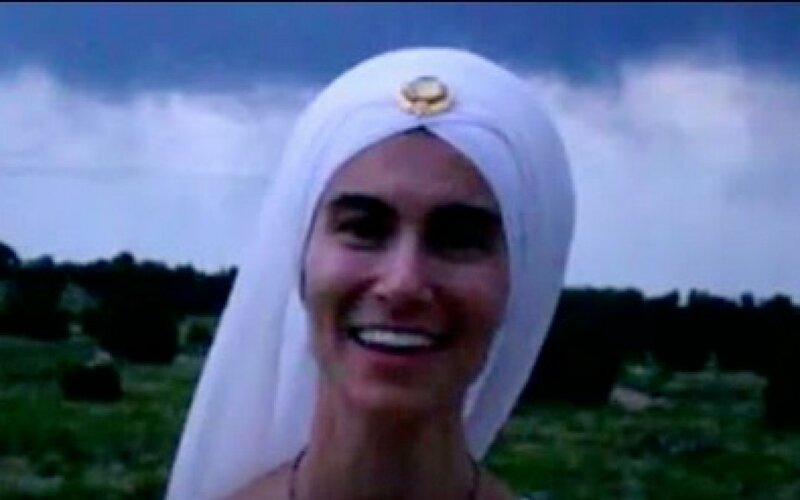 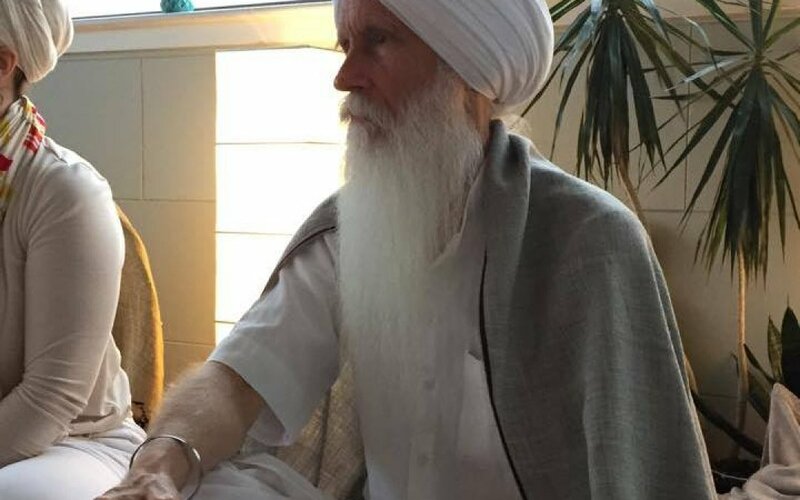 Join Simrit Kaur and Karena Virginia for a kundalini yoga and sacred sound retreat, Ecstasy of the Open Heart, in Mexico, November 29 – December 5. 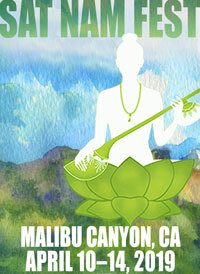 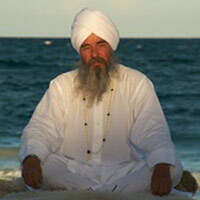 Open your heart with daily kundalini yoga classes on the beach, live music performances, and sound healing workshops. 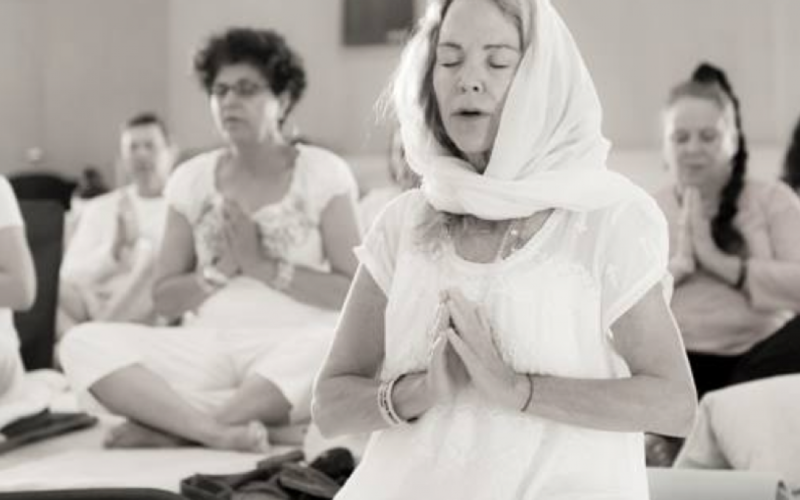 Jai Hari gives us a glimpse into what it means to embrace humor, let go of too much seriousness and lean into the joy of the practice, just for the joy of it!